Have a heavy yucky feeling in your house? Getting sick, arguing fighting all the time, Feeling like your being watched? Your house can be like a sponge soaking up the negative energy from everyday life. It needs a good cleansing to get it back into balance. You may also have visitors that are using your house as their playground and taking energy from your family. I can cleanse your house of the negative energy and bring back the positive. I specialize in getting rid of the really dark stuff and things that go bump in the night. House Cleansing starts at $200. This is a specialty service so please contact me to schedule. Are you lost and grieving? 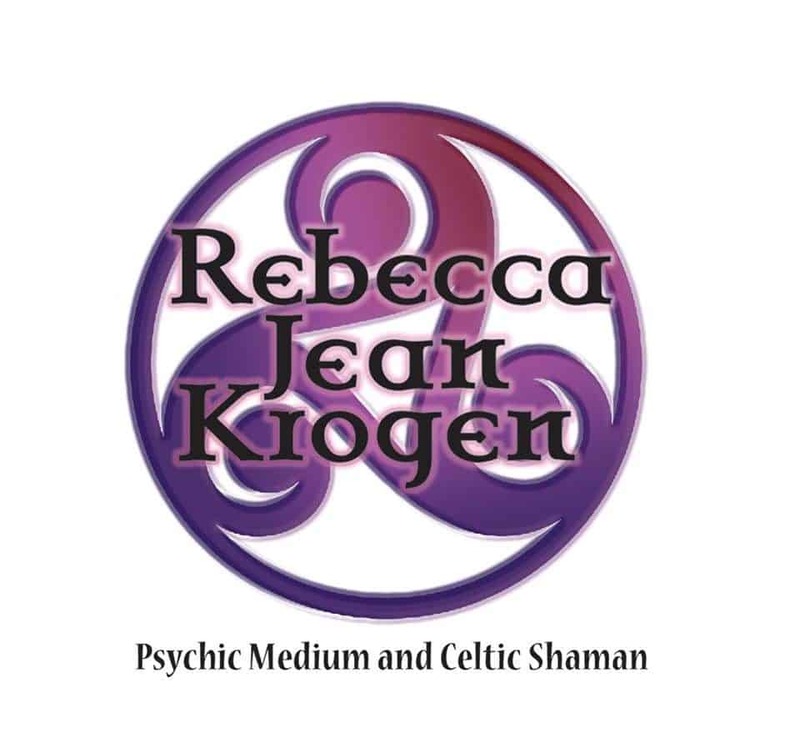 As a group or family I can do a small personal medium session and help you understand what and why you are feeling the way you do. Find the answers you seek and the emotional healing to break through and get on with your life. $300 per session. Contact me today to schedule. Everything I do is always personal and confidential. Spell Casting is available for enlightenment and to gain what you need out of life. This is a service I provide with knowledge as a 7th generational witch. Each person is different so needs can vary. Contact me and will chat and I will provide the best choice for your benefit. Please Note: I do NOT do curses. Available for families or groups! You and your friends can enjoy an evening of getting your cards read, psychic readings and more! I will even bring the wine! Cost is $25 per person with a minimum of 8 people. Contact me today to schedule your psychic party!